Kerrow House is a traditional Georgian hunting lodge of the Chisholm style, at one time home to the famous Highland author Neil Gunn, set in 12 acres of delightfully secluded woodland on the bank of the River Glass near Cannich en route to Glen Affric. Today the house offers a variety of self catering accommodation with cottages, chalets and lodges hidden away in the grounds. 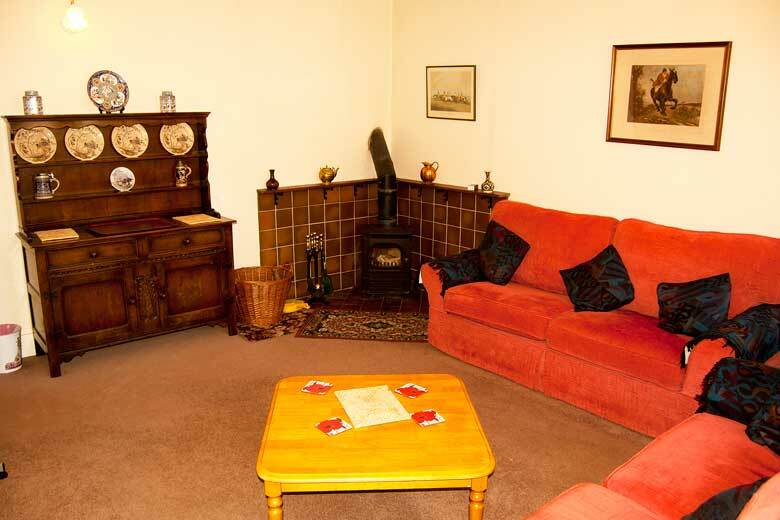 At Kerrow House we offer a wide variety of self catering accommodation. 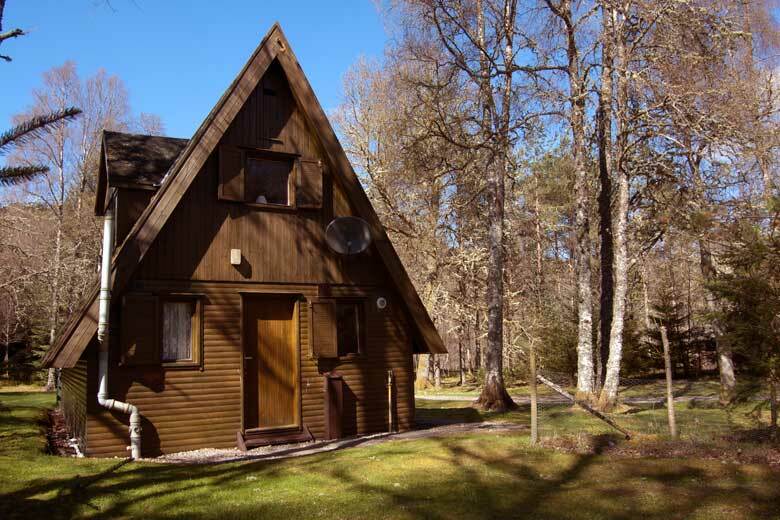 Birchwood and Rowan are two Scandinavian style A-frame chalets each sleeping up to four persons in one double and one single bedrooms. 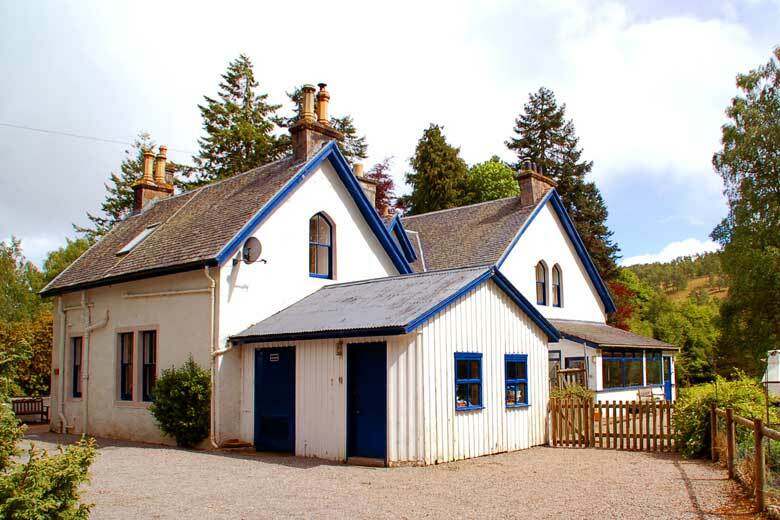 These cottages are superbly fitted in pine giving them a delightful warmth and character. 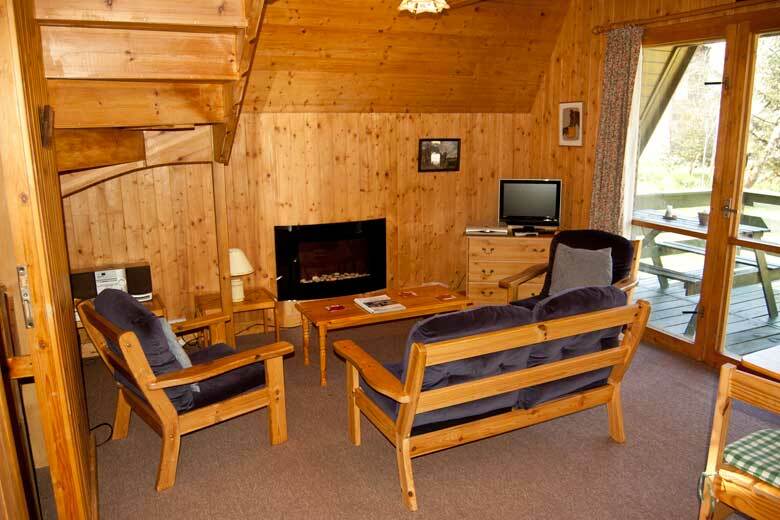 Fishermans Cottage is a charming well equipped one-bedroom cottage style chalet. 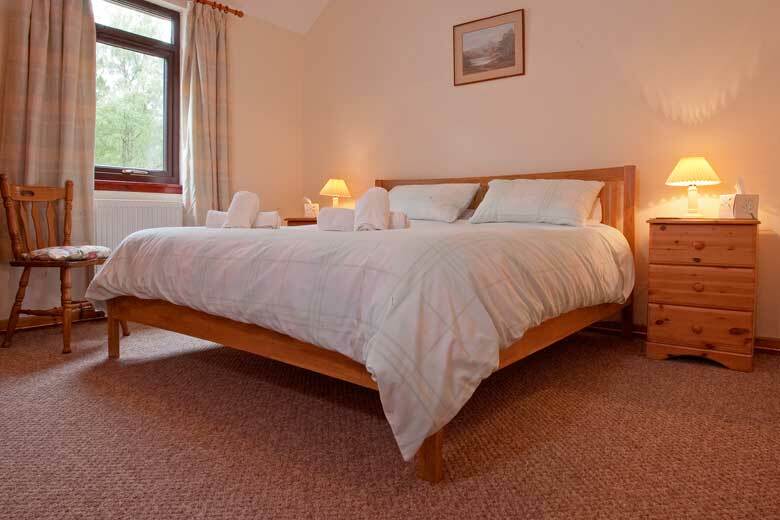 It has been recently refurbished to a very high standard and the bedroom has a super king size bed. Riverside Cottage just 20 metres from the River Glass is an ideal place for fishing enthusiasts and those looking for a more secluded cottage. 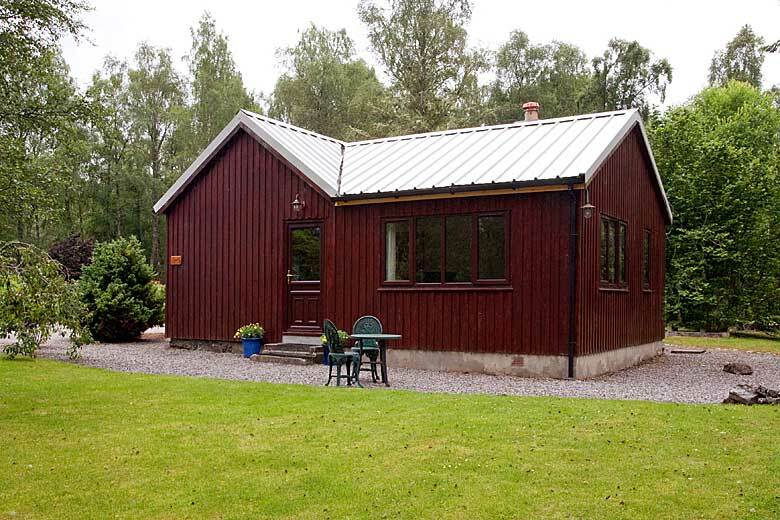 Riverside can sleep up to four people in one double and one twin bedroom. 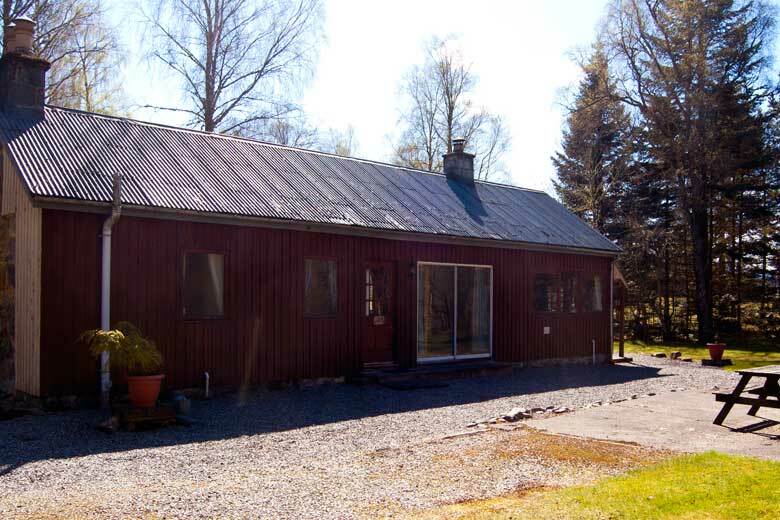 The cottage has full oil fired central heating while there is a focal wood burning stove in the lounge/dining room which provides additional heating and enhaces the atmosphere. Pets are welcome at a small additional charges. 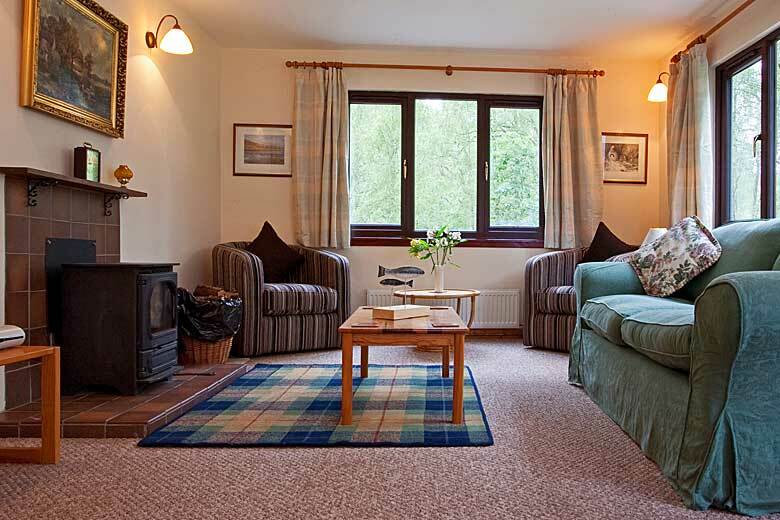 Our accommodation guests are welcome to fish free of charge on our 3.5 miles of river bank. Fishing rods may be hired from Kerrow House. 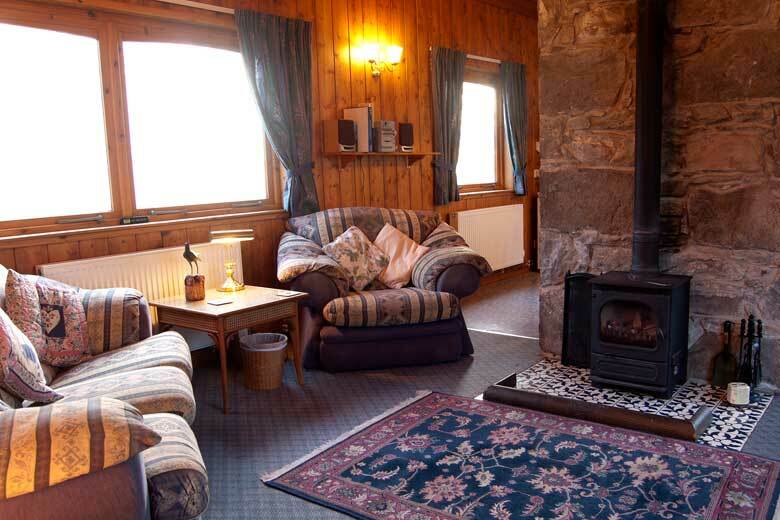 Please visit our website for full details of facilities provided at our self catering accommodation.